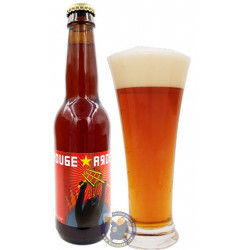 Rodenbach Classic 5°-1/4L - delivery worldwide - discount following quantities purchased. 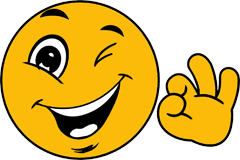 And 32 other customers have bought also this product, and love it. 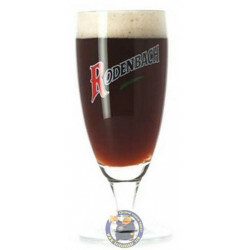 Rodenbach is the classic example of western Flanders' 'old brown beers'. 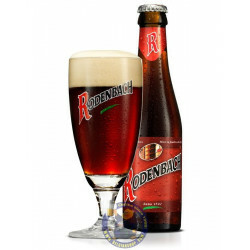 The Rodenbach range is the result of high fermentation in over 300 oak barrels holding from 120 to 600 hectolitres. 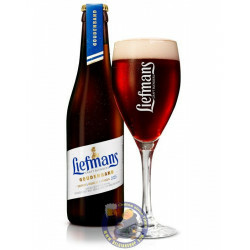 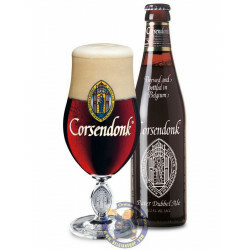 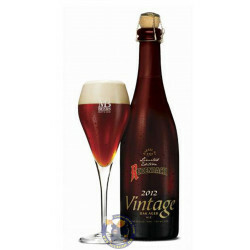 It constitutes one of the classic elements in Belgium's beer heritage. 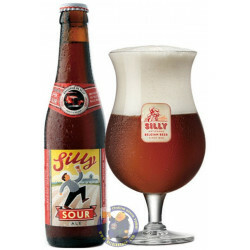 At the beginning of the 20th century, it inspired many bids to produce the same type of beers, but these never managed to attain its own exceptional flavour. 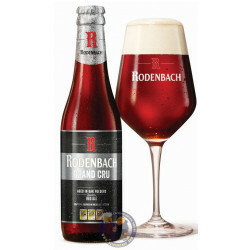 The traditional Rodenbach (5% vol. 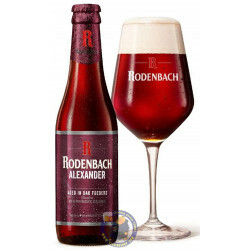 ), the most common, is a mixture of young Rodenbach (5 to 6 weeks of fermentation in the barrel) and old Rodenbach (2 years of fermentation in the barrel). 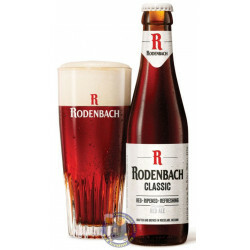 It offers a very fine balance between sweetness and acidity, in which the lactic acid has the edge over the acetic acid. 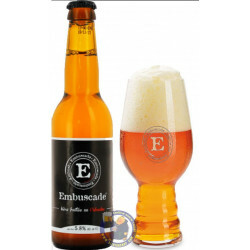 You can detect a subtle oaky note and a slight nuttiness.